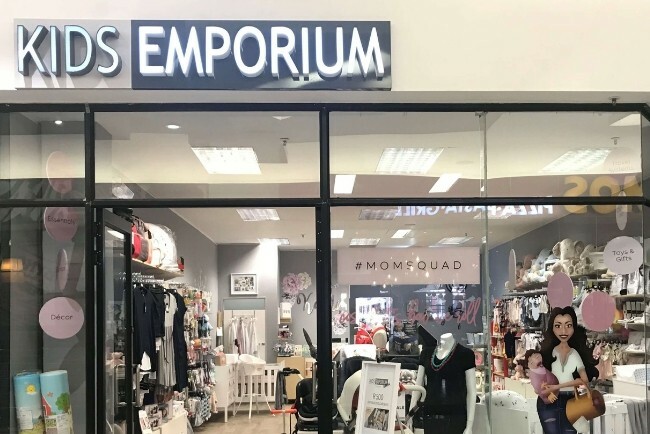 Kids Emporium strives to stock the latest ranges across all departments namely maternity, childrenswear, essentials, travel systems, décor, toys and gifts. Continuously improving, we’re always questioning functionality, form and design. Our product selection and service excellence is motivated by our core philosophy – an unwavering passion to be the best and most valued choice for parents, babies and toddlers with regards to quality, price and service.